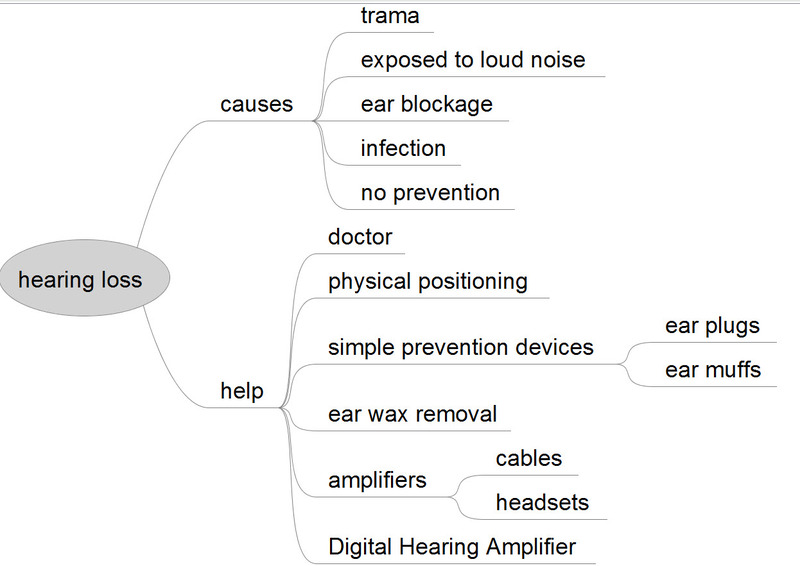 I have been using mind map software for years and even more so after my latest boondoggle which included a $5000 trip to the ER last spring. 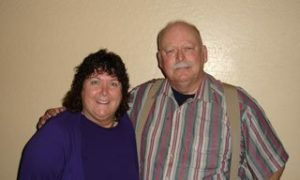 You see as you age, your memory does not get any sharper, add add some trauma on top and the old noggin start to take more frequent and longer breaks. 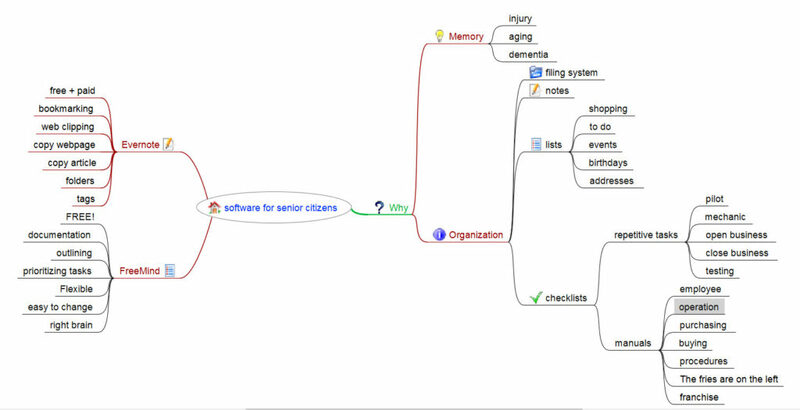 Mind map software can replace the lost memory cell and keep you focused on the important things in your life. First of all, people come to the web for one thing and one thing only – information. Whether they’re shopping for products to buy or looking for a natural remedy for their acne, they’re hitting the web for information, advice, and help. Third, adding value to the Internet begins to establish you as an expert on your topic. By writing blog content , your readers will begin to look at you as THE go-to person for information. You’ll begin attracting interview and JV requests as well. As you can see content really is important if you want to build a successful blog or website on the Internet. Without it, your site is just another in the World Wide Web. How can people find you if they don’t know you exist? By establishing yourself and providing your readers with quality posts and other valuable information they need and want, you will see that you can easily become one of the big fish in the pond. But, what if you don’t have time to be writing blog content constantly? Or, what if you don’t like writing? You’re in luck, there are many ways to add quality information to your blog without having to write it all yourself. Before we get to that, let me tell you that while you can create a blog purely made up of content that you don’t write yourself, I wouldn’t advise it. If you want to really resonate with your readers, you have to let them get to know you as well. Don’t shy away from writing some posts yourself, but instead use my suggested content creation methods along with your own writing to create even more quality information for your visitors.